Jake Browne first appeared on this show in October of 2015. 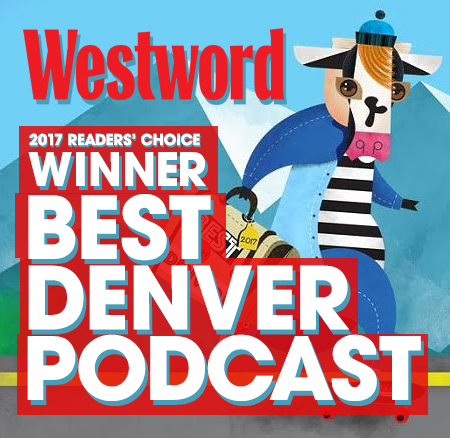 At that point, we discussed his job as pot critic at The Denver Post, his role as host of Uncalled Four, a comedy game show, and co-host of the Whiskey & Cigarettes Podcast. He’s not doing any of those things anymore. He’s now the Co-Founder of The Grow-Off, a cannabis competition that tests growing skill on a level playing field by starting teams with the same genetics. Instead of being judged subjectively by enthusiasts, winners are determined by lab results. Cash prizes are awarded based on the highest cannabinoids, terpenes, and, in some states, yield. 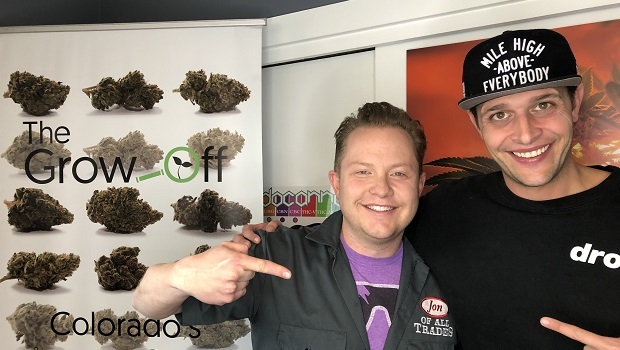 On this week’s show, we talk about why his previous gigs ended, the origins and evolution of The Grow-Off, the excitement of enhancing the learnings of the still burgeoning cannabis industry, and the entrepreneurial grind and drive. Jake’s a great dude, so this is predictably an enormously entertaining show. Check out The Grow-Off’s website, where you can find links to all their social media accounts. You can download this show on iTunes, stream it on Stitcher, or listen at the Jon of All Trades homepage.